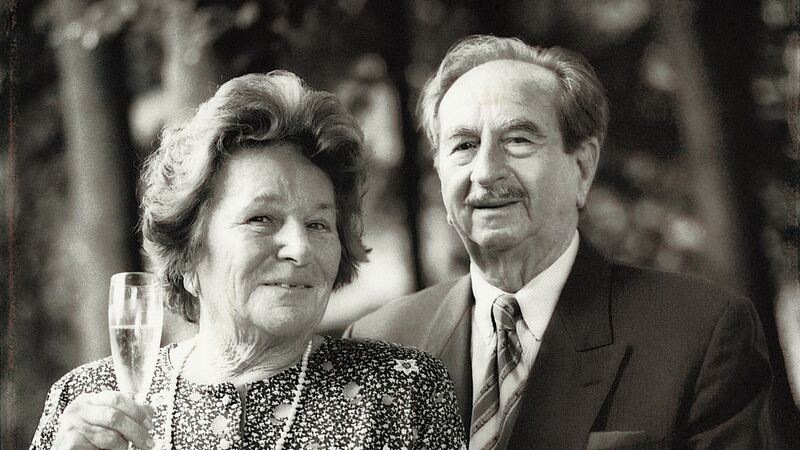 Our story began in 1945 in the small Austrian town of Pettenbach. At the time, charging car batteries was not the norm; Günter Fronius was unwilling to accept this. He began by repairing electrical appliances and building his first charger using 50 Hz technology. An old army hut in Rankleiten, near Pettenbach, was where the Fronius family lived at the time - this served as the first company headquarters for Fronius' "specialist repair workshop for radios and electrical engineering". 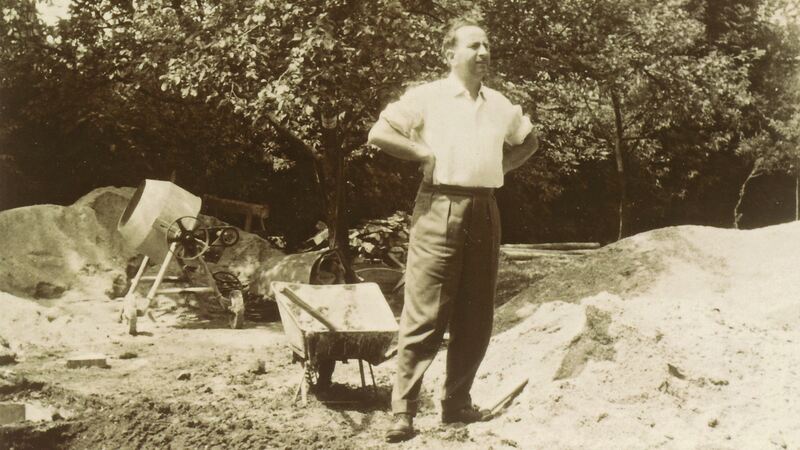 With a small workshop next to the living quarters and his first employee Andreas Schinker, Günter Fronius laid the foundations for a global company. In 1950, after only a few short years, Günter Fronius expanded his product portfolio to include welding transformers. A keen focus on technology saw Fronius continue to grow into a successful medium-sized company within a few decades. 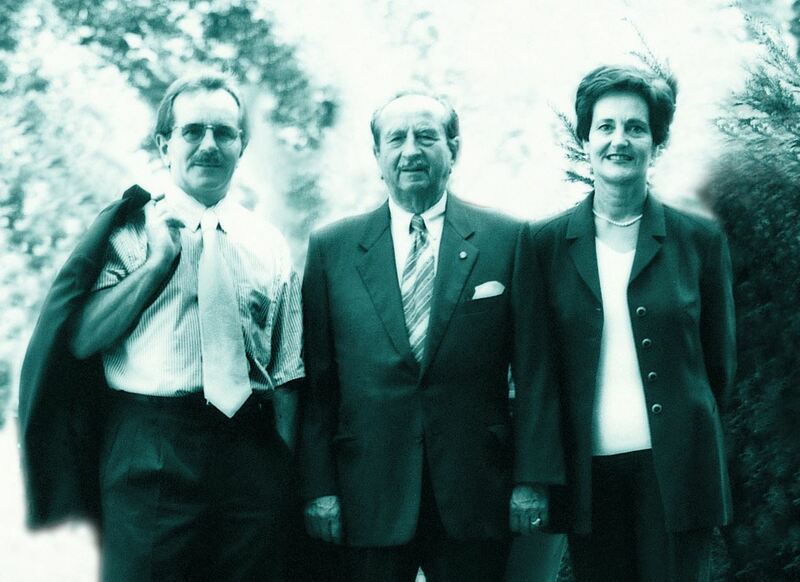 Günter Fronius then handed the company over to his children Brigitte Strauß and Klaus Fronius at the beginning of the eighties. Driven by the rapid growth and internationalisation of the company, Fronius established subsidiaries around the world. In 1992, the decision was taken to focus on the "future field" of solar energy leading the company to split into three strong divisions: Perfect Welding, Solar Energy and Perfect Charging. 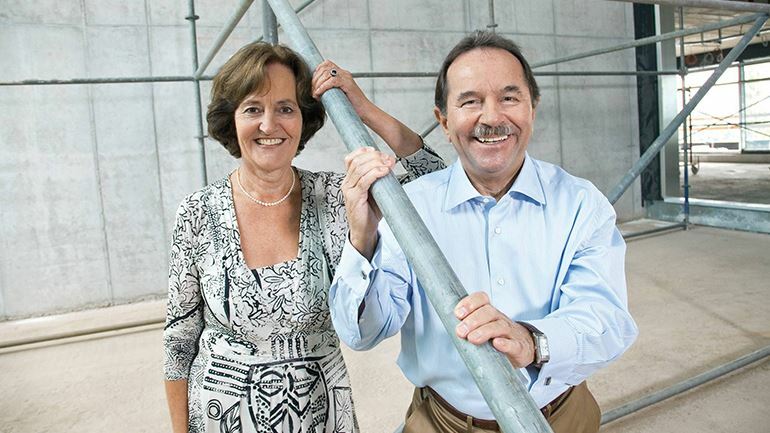 The geographical and technological expansion strategy introduced by Brigitte Strauß and Klaus Fronius is still being pursued today. Fronius is now represented by subsidiaries in over 28 countries and by sales partners and representatives in over 60 countries. We pride ourselves as being recognised as innovation and technology leaders. 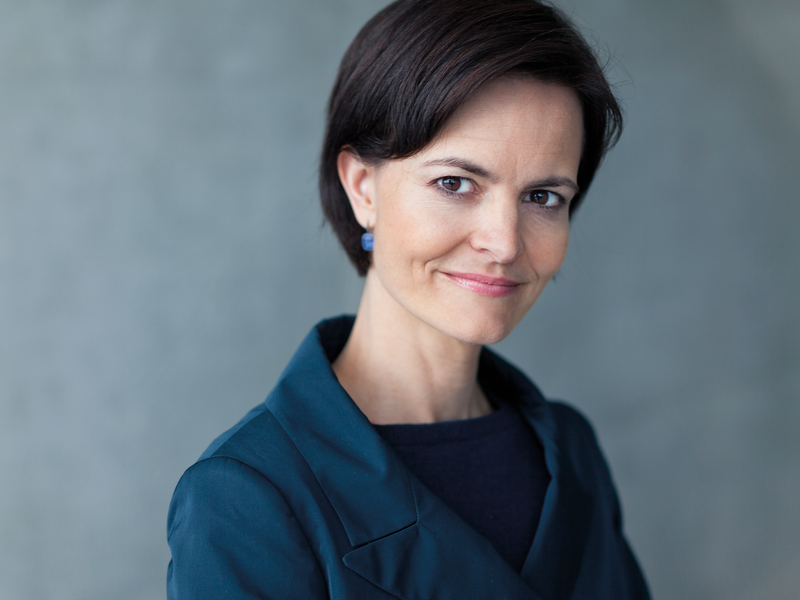 Since 2011, Fronius has been led by the granddaughter of the company founder, Elisabeth Engelbrechtsmüller-Strauß. However, the company´s goal remains the same as ever: to create a sustainable future through innovation, quality and a first-rate service.